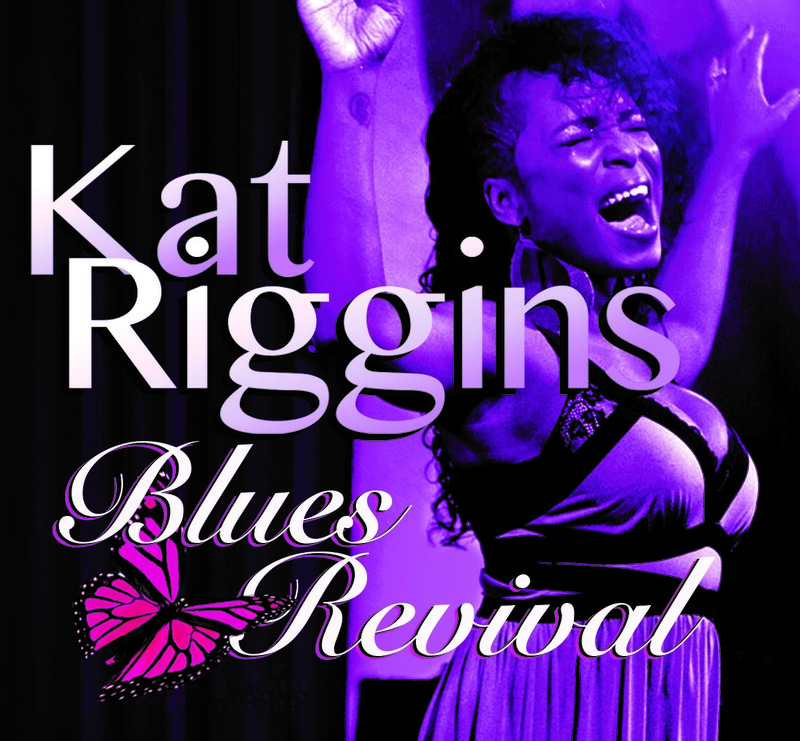 I just received the newest release, Blues Revival, from Kat Riggins and she has pure soul. Opening with Now I See (Ooh Wee), a R&B number with a bit of a James Brown feel, Riggins balances nicely on vocals with Darrell Raines on keys and guitar, some really sweet bass lines from George Caldwell and Doc Allison on drums. 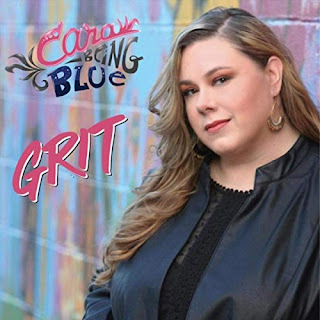 Soulful, Good Girl Blues, has a swampy, lumbering feel with a sensitive bass line and expressive guitar riffs. Riggins' vocal pharsing is smooth and rich. Slow blues number, Wail Away, opens with a nice guitar intro by Raines and Riggins really opens up vocally encouraging Raines to lay it out. Very nice. Shuffle track, Queen Bee, is a solid blues with a cool, low key solo by Raines on guitar. 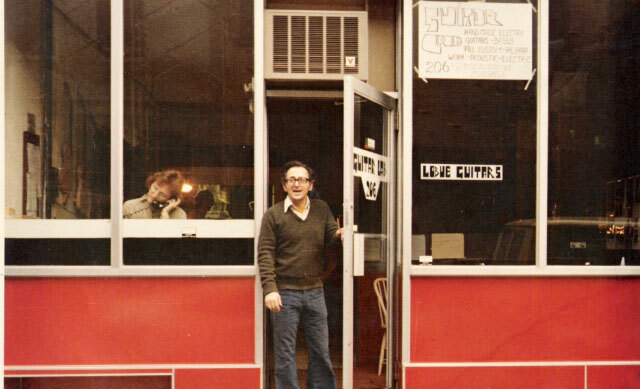 R&B track, Murphy's Law has the hook and melody to be a pop or blues radio track. With it's walking bass line, Music Fiend, has a real nice pace. With just a touch of jazz, this track kicks a groove. After the traditional Let It Shine in simple verse, Riggins turns up the heat on Sam Cooke's classic Change Is Gonna Come. Riggins really digs in deep on this one and she hits it square. Raines chords on guitar are warm and Caldwell's bass work is really nice. With a casual melodic solo by Raines on guitar, this track is super. 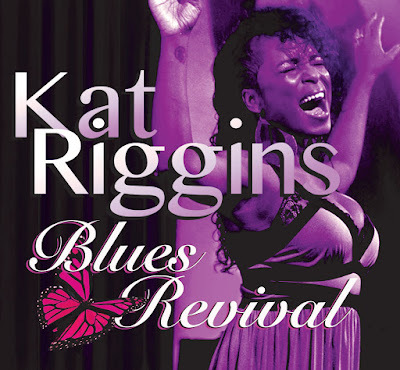 Funky blues number, Blues Is My Business, sets the floor on fire and Riggins keeps showing her versatility. With Santana like riffs, Raines scorches it. My favorite track on the release, The Devil Is A Liar, has a swampy feel with terrific vocals and floating guitar sounds over a solid bottom. Exceptional. 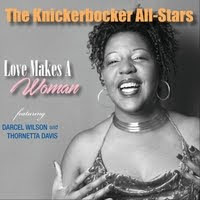 Wrapping the release is a gospel style track, Blues Is the New Black, with a lot of spring and soul. A real uplifting closer for a solid new release.